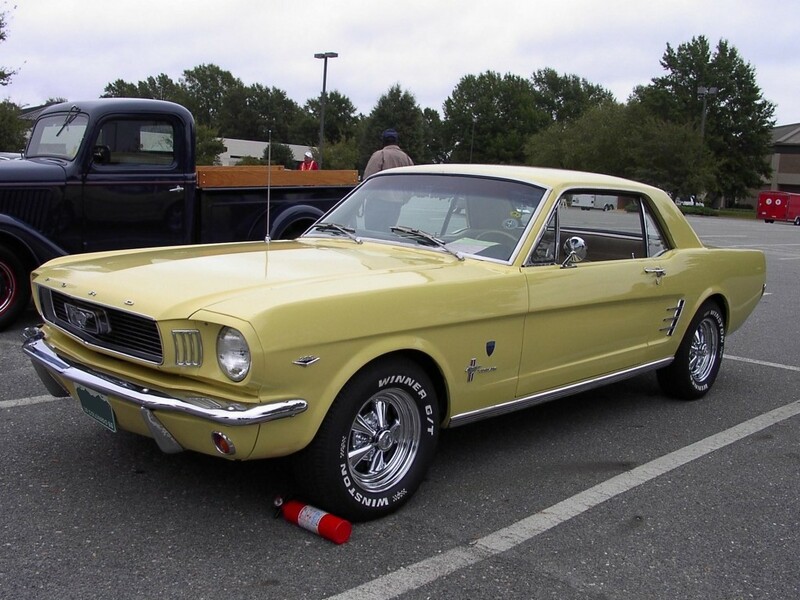 Expand to 10 photos (2 cars) found with exterior color of "aspen gold"
(from page 17 of the 1966 Collection) Aspen Gold 1966 Mustang High Country Special hardtop with High Country Special badge just behind the front tires and after market wheels. 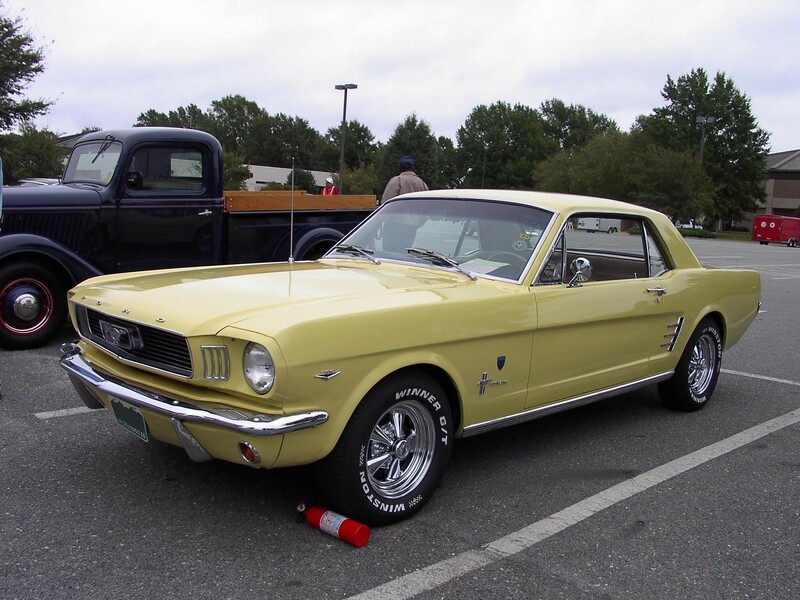 This color appears to be Aspen Gold (Ford MX #706815, Dupont 93-63705). 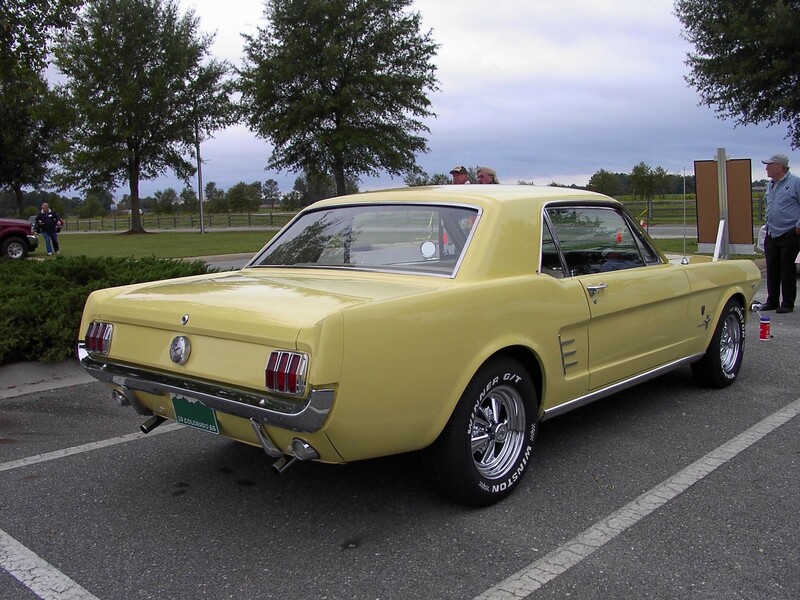 The 1966 High Country Special only came in Timberline Green, Columbine Blue, and Aspen Gold. This car is available in 1024x768 pixel wallpaper, and 1280x1536 pixel wallpaper. 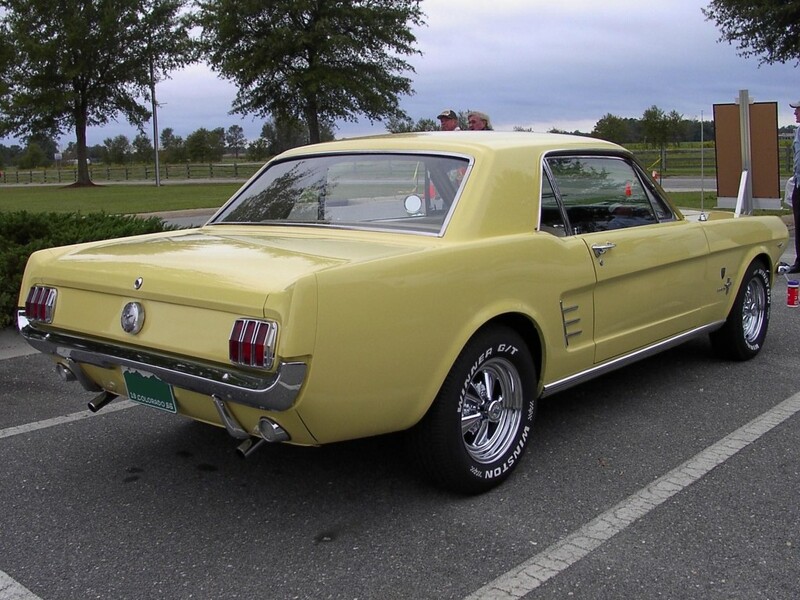 (from page 17 of the 1966 Collection) Aspen Gold 1966 Mustang High Country Special hardtop, rear right view with aftermarket wheels, and dual exhaust. This car is available in 1024x768 pixel wallpaper, and 1280x1536 pixel wallpaper.